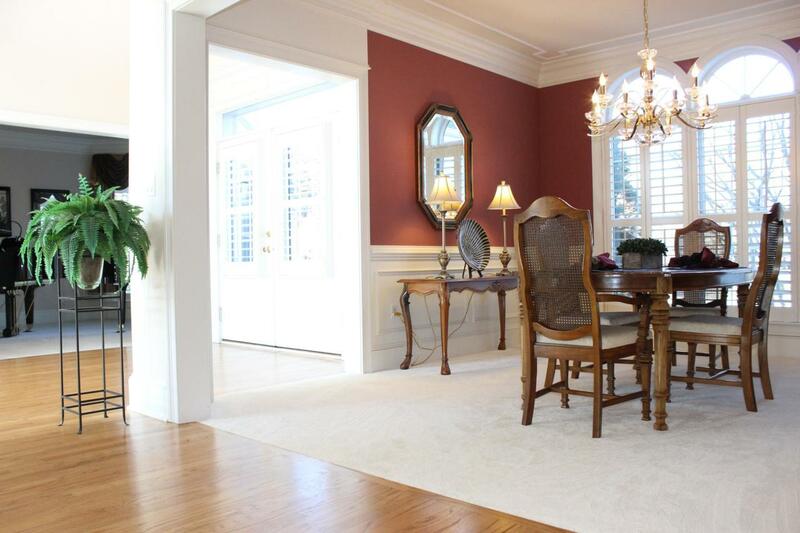 Stunning Manheim Township home in Millpond Estates nestled on 1.62 acres. First floor offers an open feel, two story great room with abundant natural light & gas fireplace, formal dining room, den with built-ins and a remodeled kitchen featuring Viking appliances, large island with breakfast bar and dining nook. 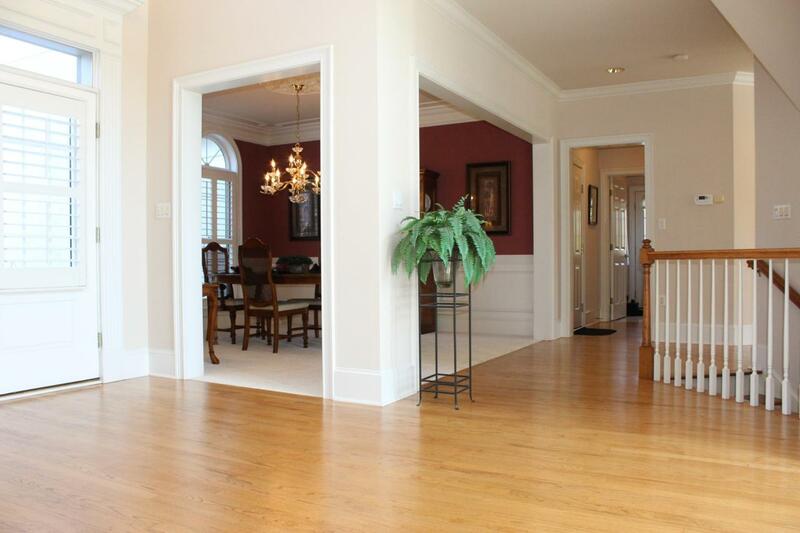 Hardwood floors, custom trim and plantation shutters accentuate this floor. You'll find four bedrooms and 3 full baths upstairs including master bedroom & bath. Master bedroom is accented with crown molding, tray ceiling and sitting area. Enjoy your extended family living space in the daylight walk-out lower level in either the rec room or family room.Take pleasure in outdoor living on the patio or the deck overlooking mature landscape and creek. Stucco inspected and repairs made April 2018.